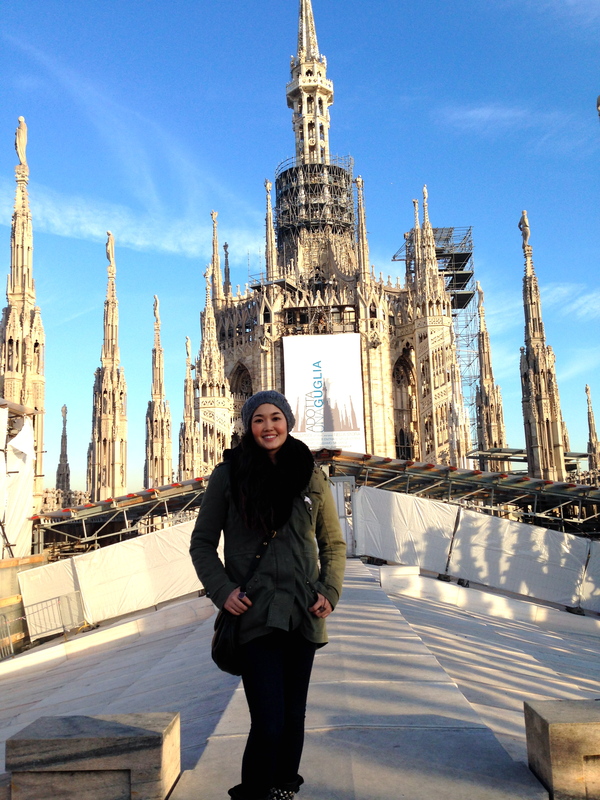 Milan is known as one of the fashion capitals of the world. But for me, it’s all about the food. 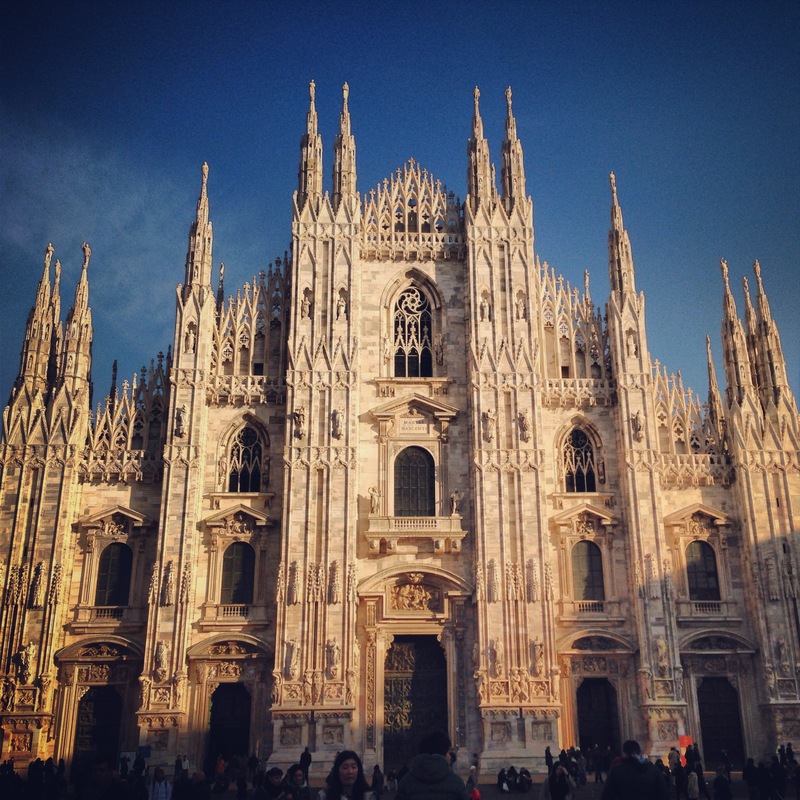 Milan is the capital of the Lombardy region of Italy and I was thrilled to visit this city since I hadn’t been to this region before! So in winter of 2013, Tommaso and I took the train there for a weekend to explore the city. After exploring the city, we had to eat of course! 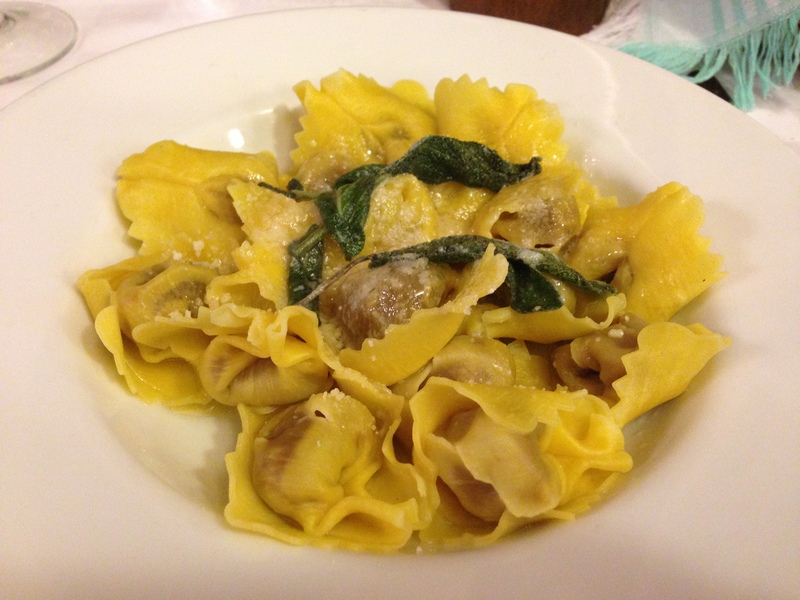 Over the next couple days we ate at two trattorias both serving delicious home cooked meals. 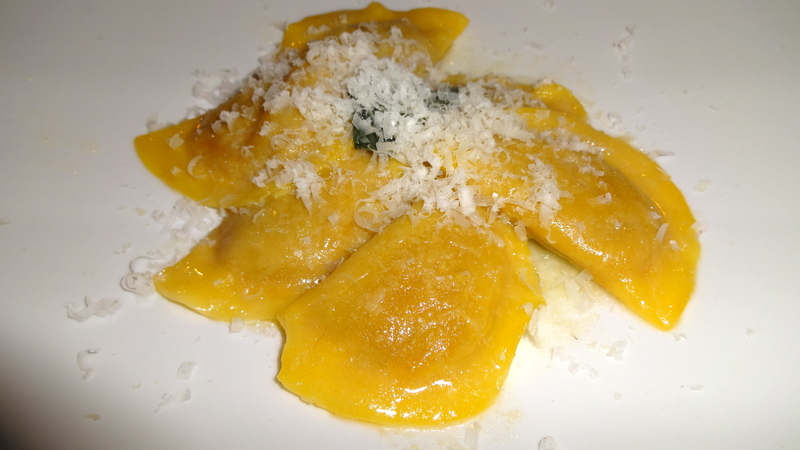 Pumpkin Ravioli with Sage Butter. 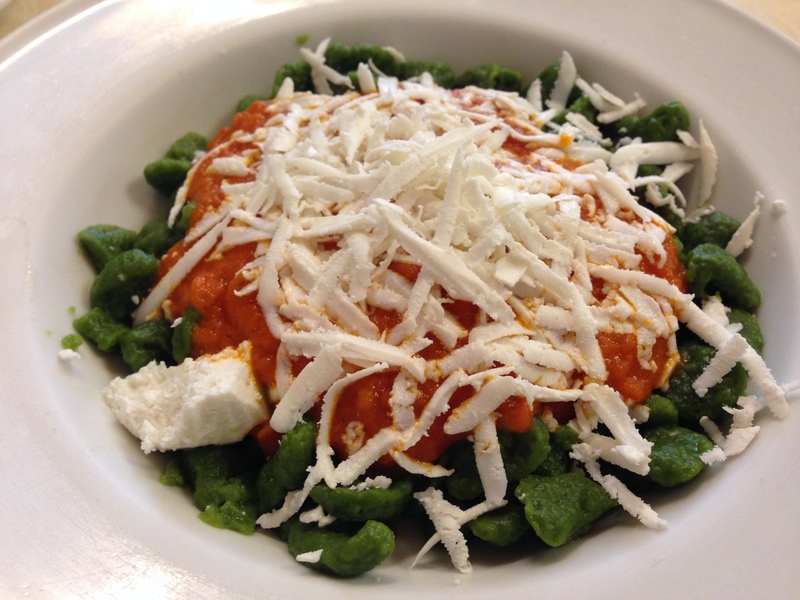 Spinach Pasta with Tomato and Ricotta Salata. 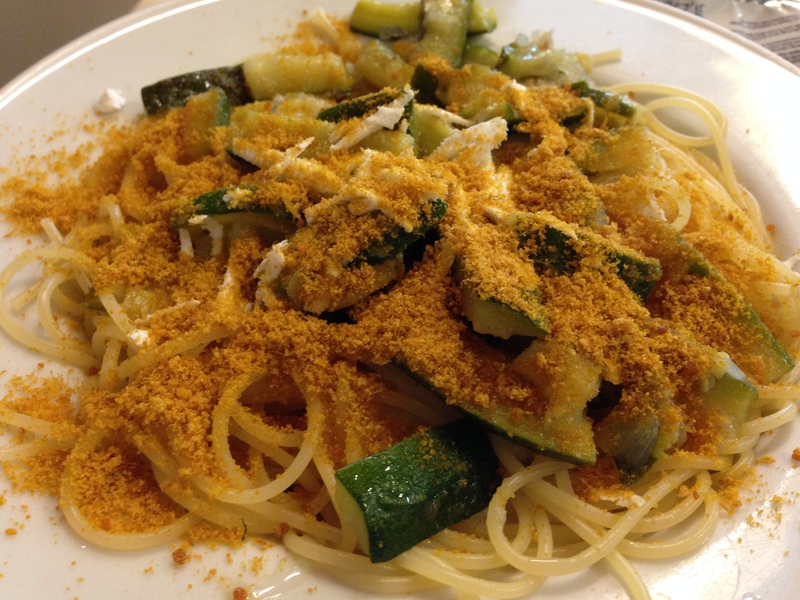 Spaghetti with Zucchini and Bottarga. 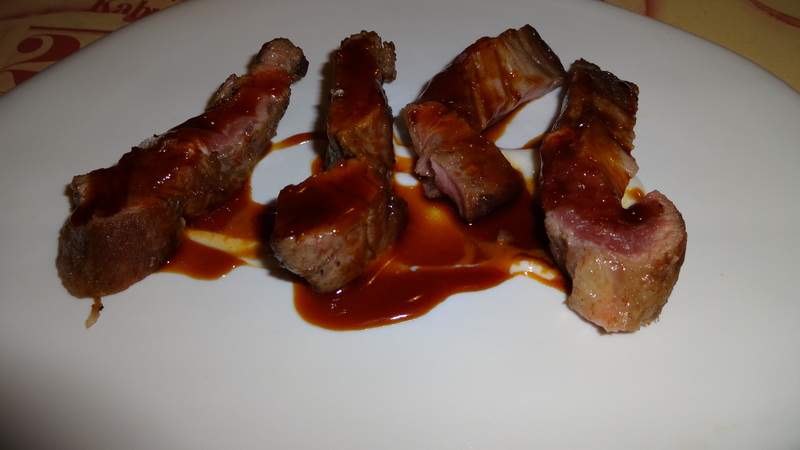 On our last night in Milan we went to Al Pont de Ferr, a one Michelin star restaurant. 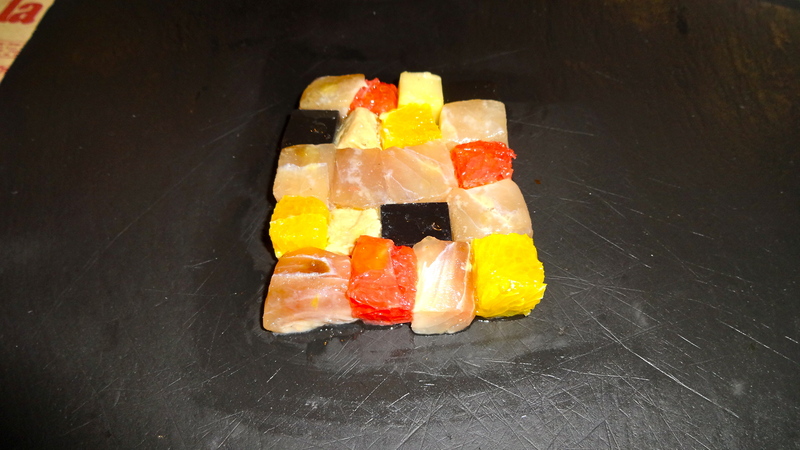 Mosaic of Amberjack, Grapefruit, and Foie Gras (7.5/10). 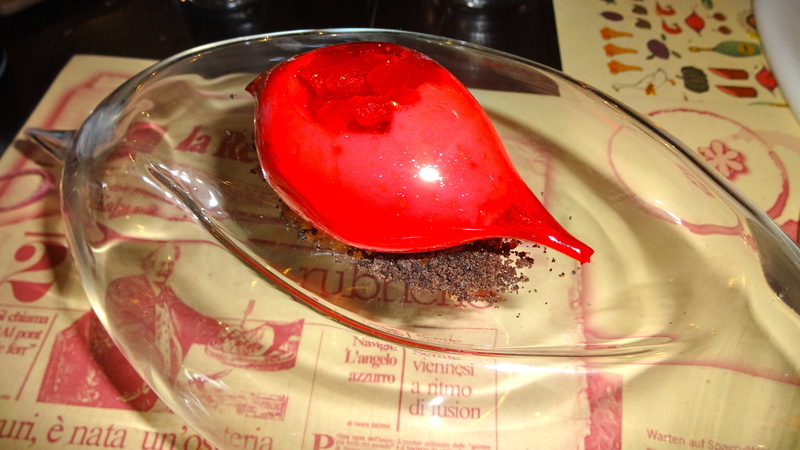 Blown Sugar filled with Tropea Onions and Goat Cheese (9/10). 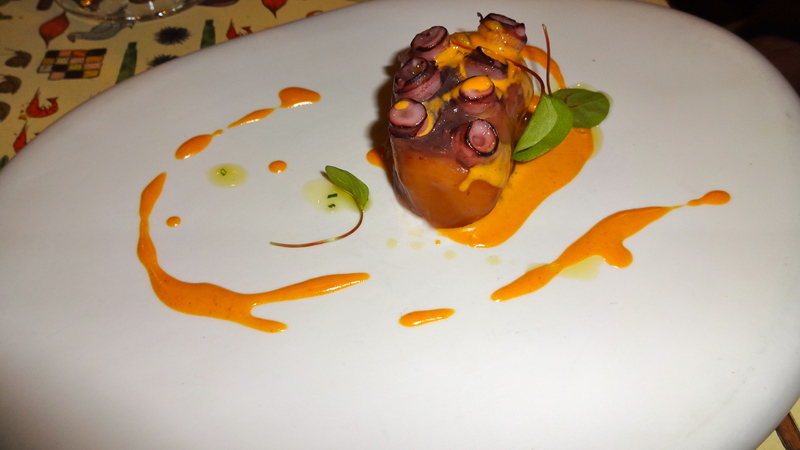 Octopus with Potato Filling and Chorizo Sauce (8/10). 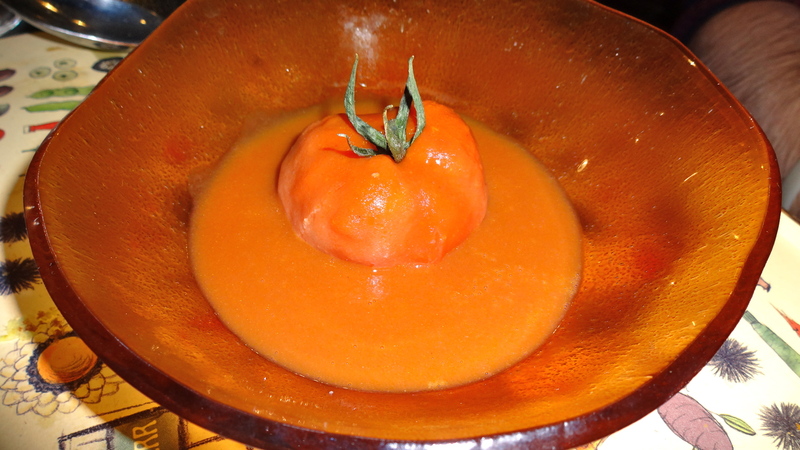 Fake Tomato Filled with Seafood (7.5-8/10). 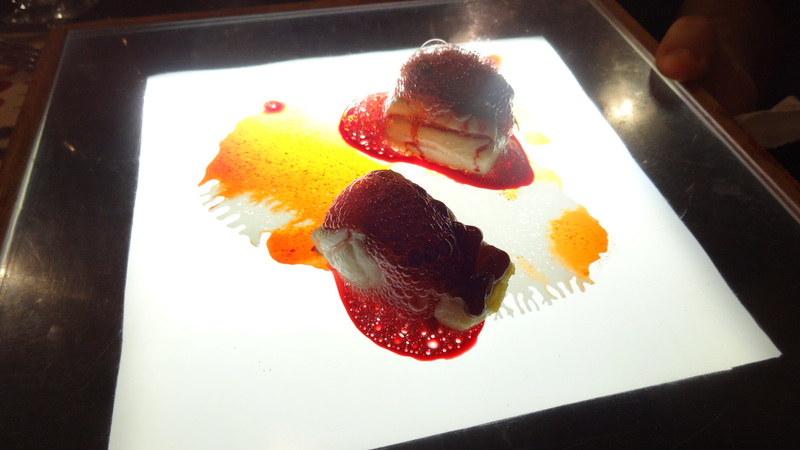 Black Cod with Beetroot (7/10). 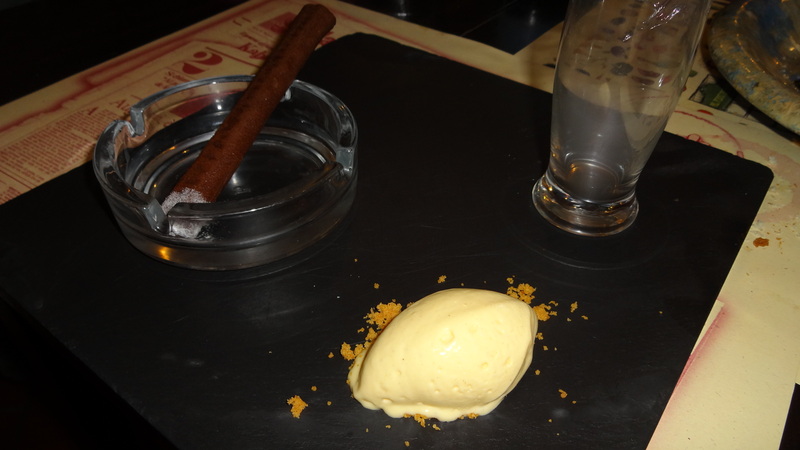 Chocolate Cigar and Rum Ice Cream (7.5/10). 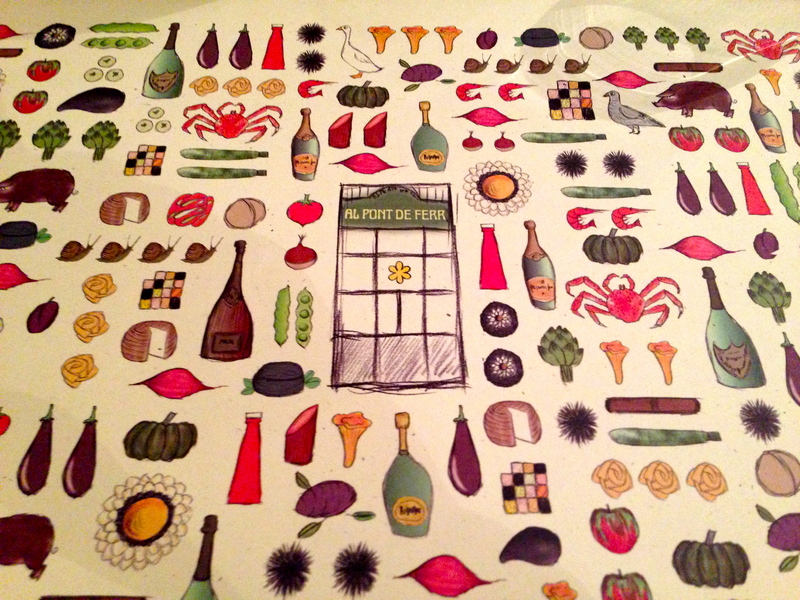 What I loved about Al Pont de Ferr right away was the ambience. 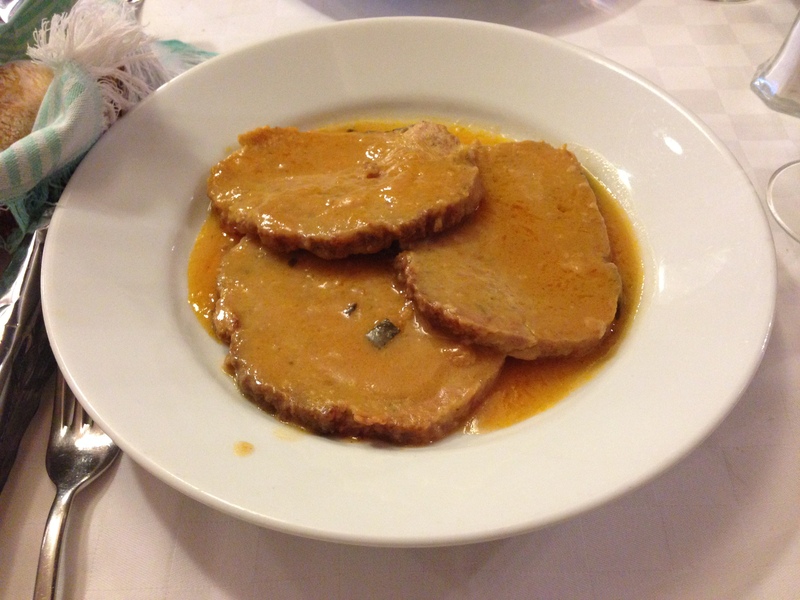 The restaurant is very casual, almost as if it were a trattoria. 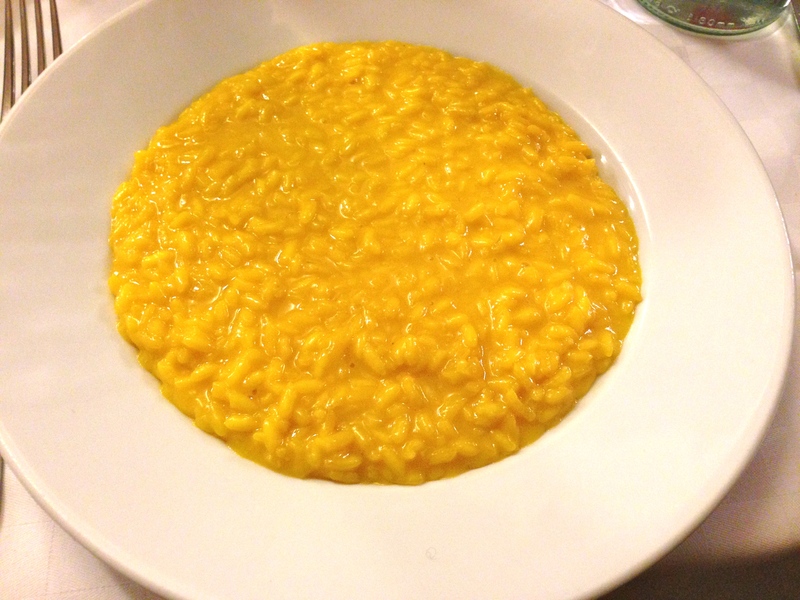 However, the food is anything but trattoria level. 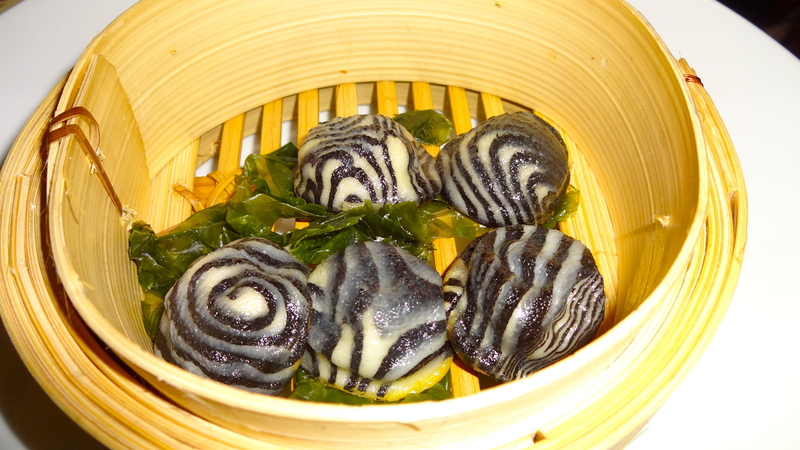 All the dishes were inventive and really fun to eat. 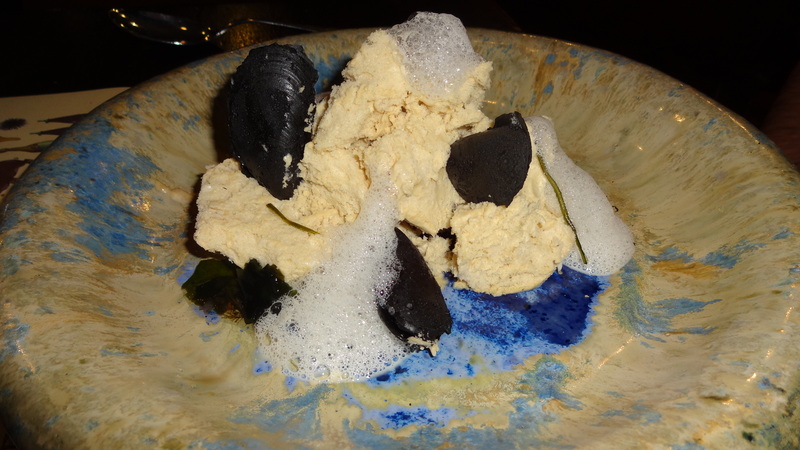 A lot of the courses foods were disguised as something else which was something I hadn’t seen before. 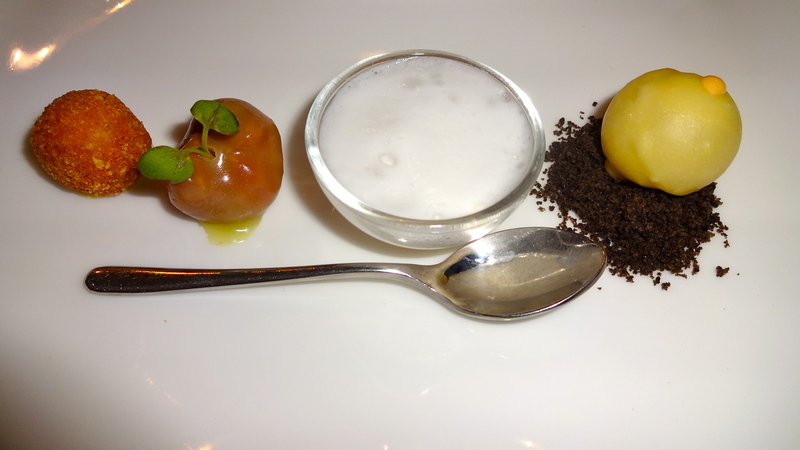 The highlight of the meal for me was the blown sugar filled with goat cheese and caramelized onions, I mean c’mon! 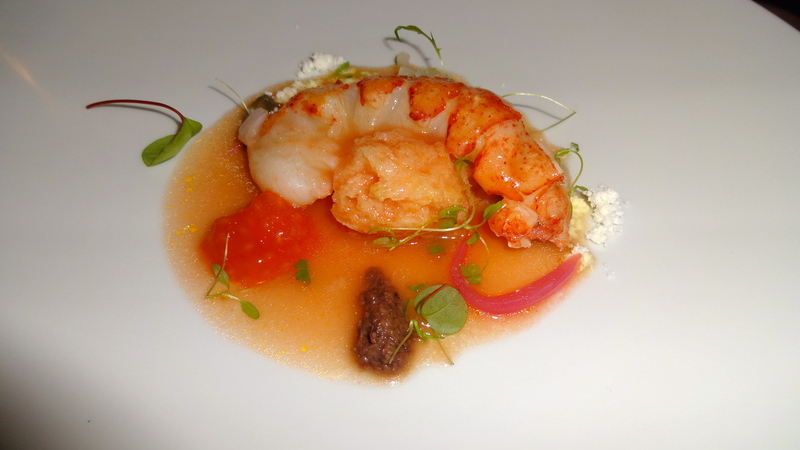 It was just such a fun dish to eat and most importantly it tasted amazing! Overall I’d rate Al Pont de Ferr at a 7.5-8/10. 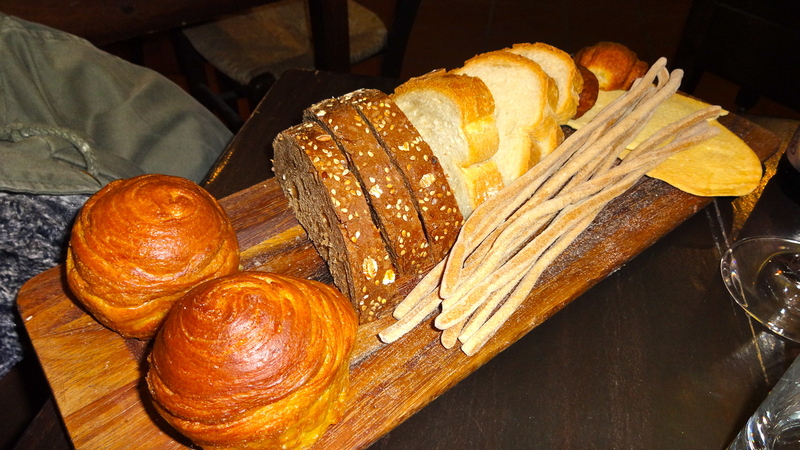 I would highly recommended coming here for creative food in a relaxed atmosphere.